The *BEST* Beauty Secrets Team POPxo Picked Up In 2018 - We Reveal Them All! Let us all agree that we absolutely love makeup. 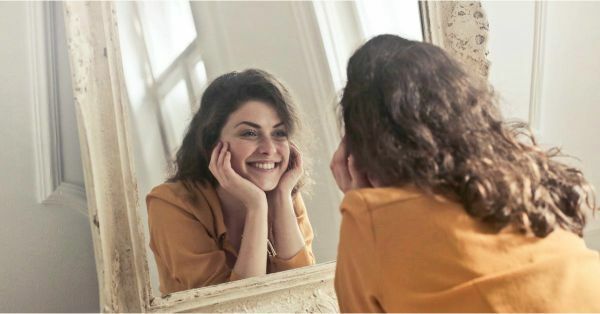 Whether you won't step out of the house without a sweep of blush and a few strokes of eyeliner and lipstick or if you're addicted to stalking makeup videos on Insta all the time, we're pretty much the same! Which also means that you appreciate a great makeup hack as much as your love for cake. So we decided to spill the beans on the coolest makeup secrets we picked up this past year that are totally changing our lives for the better. So read on to know how our fabulous team members are acing their makeup looks 'coz we're spilling it all. Read on and bring in the new year with these secret tips up your sleeve. The best trick that I've learnt is to work in layers with your base and keep applying a makeup fixing spray after each step so that everything blends in seamlessly and also lasts longer. Use your damp Beauty Blender to push in the setting spray into your skin for a more flawless finish. I suggest the Bobbi Brown Face Mist to keep your makeup look flawless for a longer period of time. I picked up this trick from a makeup artist and I’ve never stopped using it. Add a drop of facial oil to your foundation before you apply it. 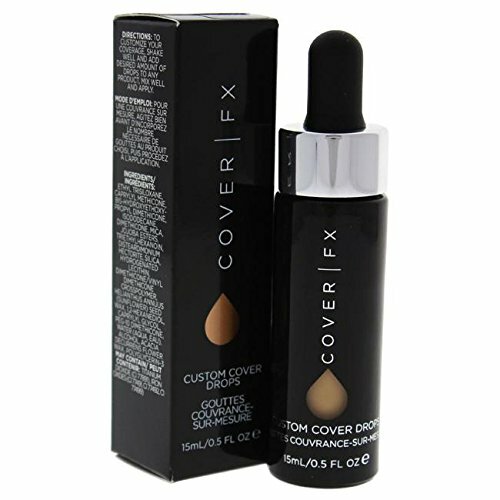 This is especially useful if you’re applying full coverage foundation. It helps your foundation look dewy, blends out better and gives your skin the prettiest, natural radiance! And don’t worry, even if you have oily skin, one drop of facial oil won’t break you out and it won’t make your skin oily. 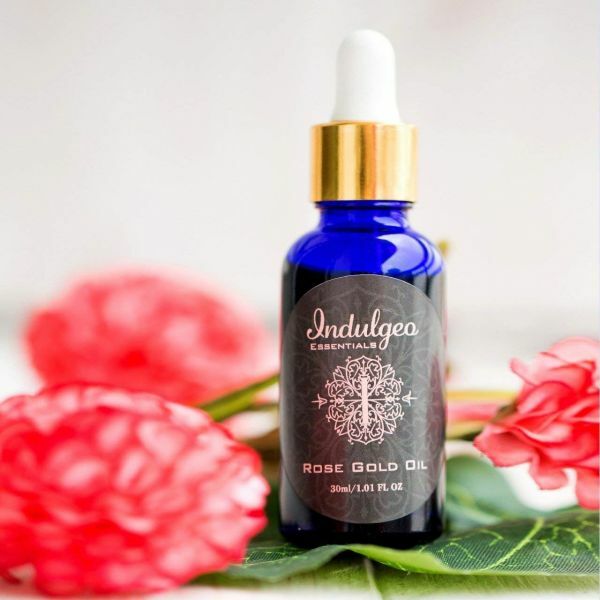 I love the Indulgeo Essentials Rose Gold Daily Oil! I’ve recently gotten into contouring, and I personally love it. So, when I saw a contouring hack in a makeup tutorial, I made it my makeup mantra. Never ever contour your nose and the rest of your face with the same shade. The hollows of your cheeks, your temples, and hairline should always be contoured using a shade that’s two shades darker than your skin tone, but when it comes to your nose, always use a shade that’s only one shade darker than your skin tone. It looks more realistic, since your nose doesn’t dip in, but in fact, protrudes out. 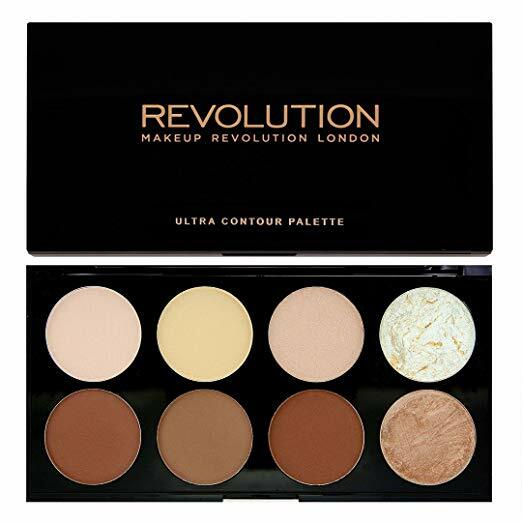 I believe that the Ultra Contour Palette by Makeup Revolution can suit most skin tones and add that sharpness to your features. The metallic makeup trend became quite a rage this year, don’t you think? In fact, I know so many women who picked up lipsticks and eyeshadows in metallic shades because they loved the bling. One day, a colleague of mine and I were talking about makeup and she told me that if you dab a tiny bit of highlighter powder on a matte lip, your pout will have a lovely metallic finish to it (Thanks, Nidhi Kavle!). I tried it out at home later and trust me, it worked like a charm! Try putting on a bit of e.l.f. 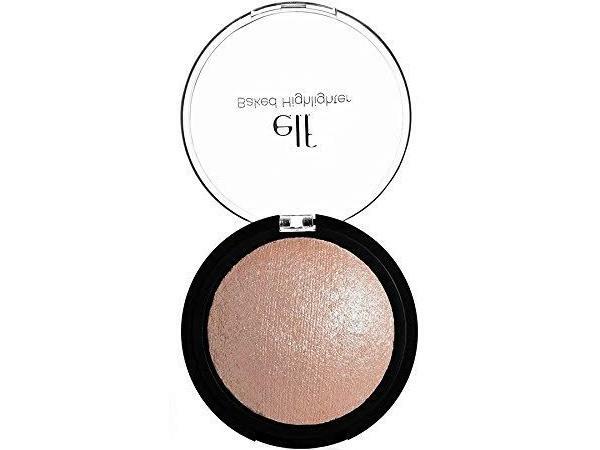 Cosmetics Studio Baked Highlighter on your favorite lipstick to get the best effect. I’ve really started paying attention to my skin off-late and have become extra particular about moisturizing. I’ve gotten into the habit of using a renewing serum before going to bed that is packed with hydrating, anti-aging and radiance-boosting nutrients. Another thing I’ve started doing is wearing less makeup. I rarely put on a full face of foundation nowadays, instead some concealer, blush and loads of highlighter are all I need to feel awesome and look all glowy. A highlighter is totally my favorite product ever for a brightness boost. 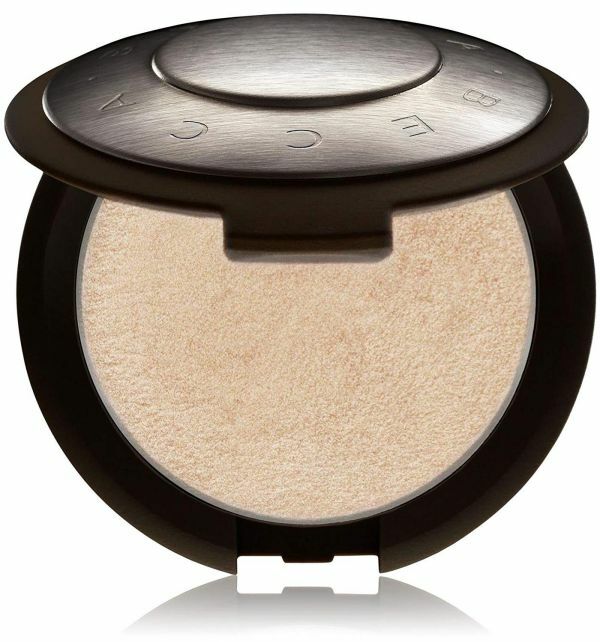 I would suggest the Pressed Shimmer Perfecter by Becca to give yourself that perfect highlight. Other than brushing on a pressed highlighter after your foundation, if you really want to nail that radiance from within kinda look, add a few illuminating drops to your liquid highlighter. This is my fave trick for making your skin look lit from within. The more drops you add, the glowier the effect. Cover Fx is a wonder product to use for this trick.